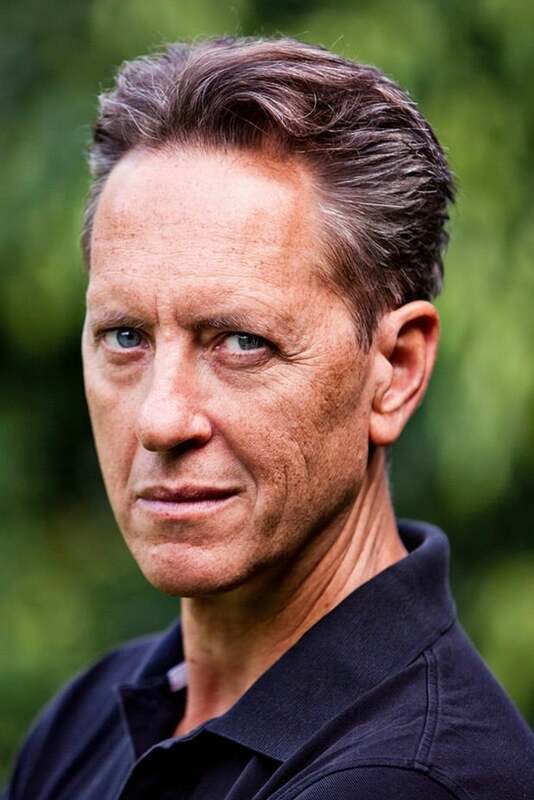 Richard E. Grant (born Richard Esterhuysen; 5 May 1957) is a Swaziland-born English actor, screenwriter and director. His most notable role came in the film Withnail and I. 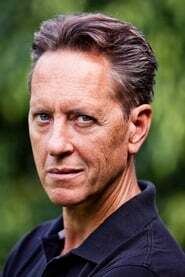 Description above from the Wikipedia article Richard E. Grant, licensed under CC-BY-SA, full list of contributors on Wikipedia.